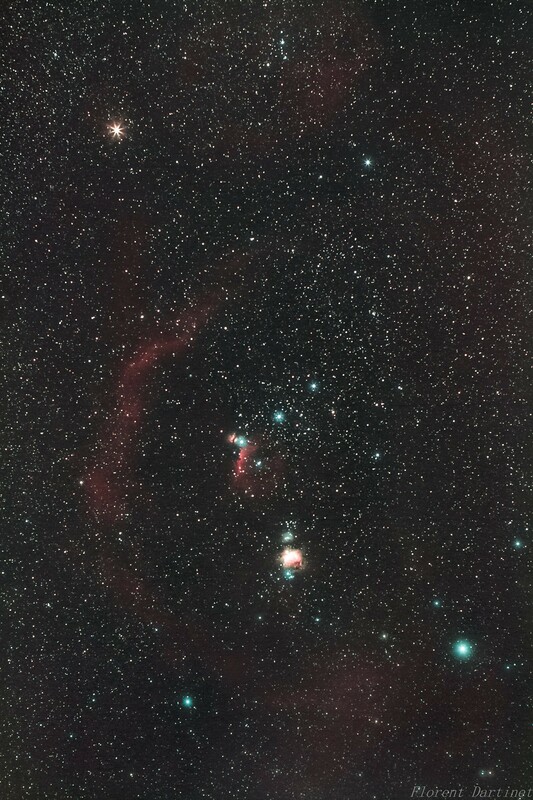 I don't know the english name, but this is Orion, 2h20m, with the CLS filter, 50mm f1.4 at f4. Le coeur & l'âme et le double amas de Persée ! With the CLS, and 1h40m, 105mm f2.8 Sigma @ f4 ! 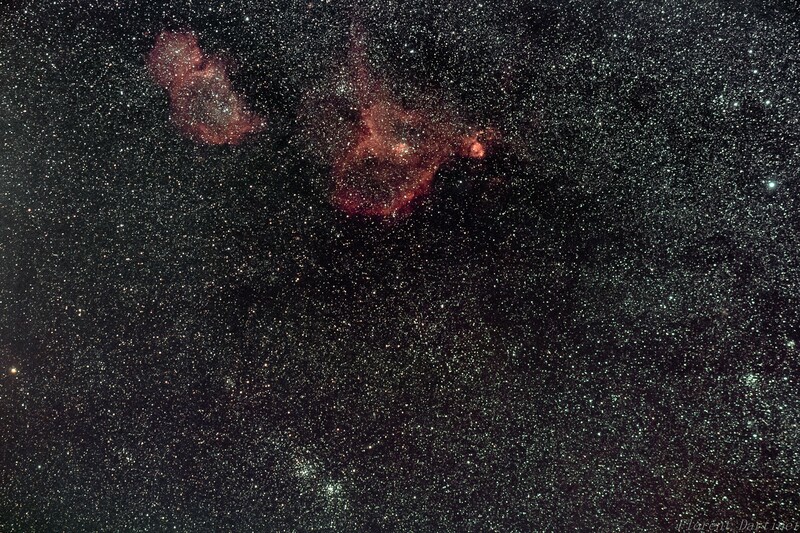 The full pictures are an binnig x2 from the sensor resolution, so the picture size is 4,5 mpx. It may be a good idea to make it natively with ML !